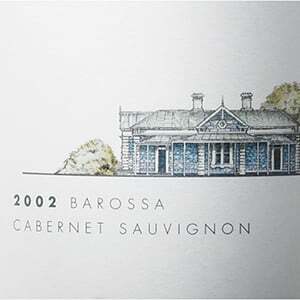 Treasury Wine Estates is a unique global wine company with a rich heritage and leading international portfolio of new world wines. The company’s brands sell in more than 70 countries around the world. 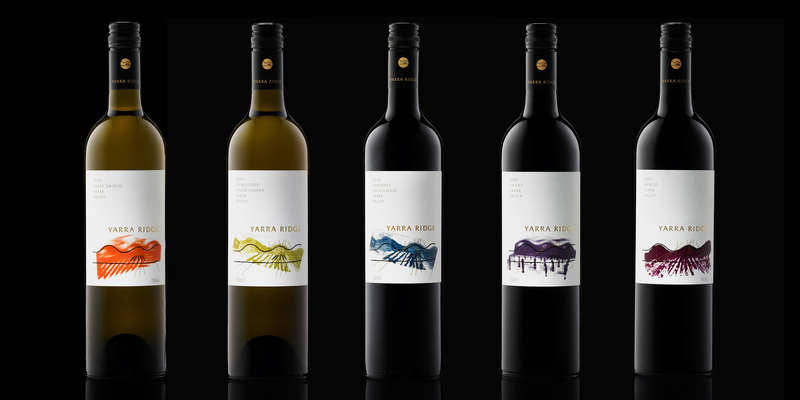 Over a period of more than a decade, Davidson Branding has developed identities, packaging and marketing collateral for over 15 of Treasury Wine Estates’ wine brands. 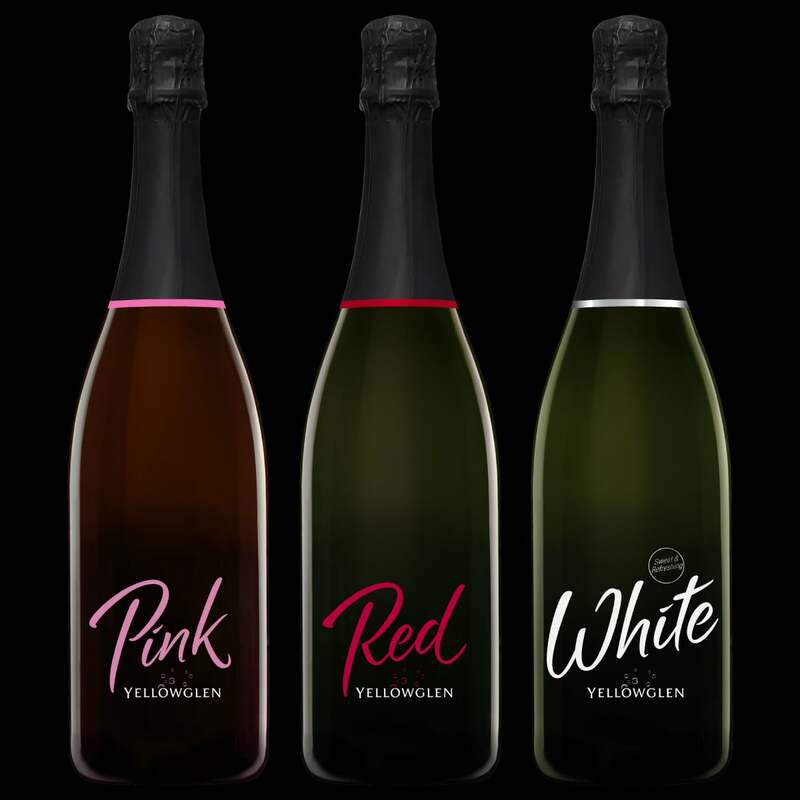 Yellowglen, Australia’s most successful sparkling wine brand, boasts four ranges. 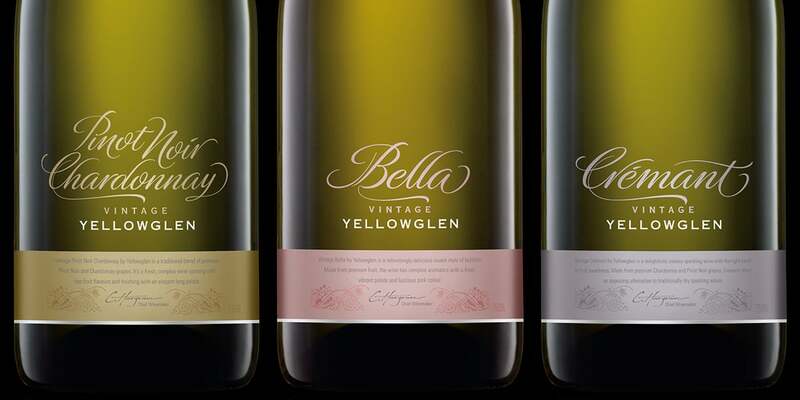 Davidson was asked to develop new packaging and branding for the vintage and ‘colour’ collections. 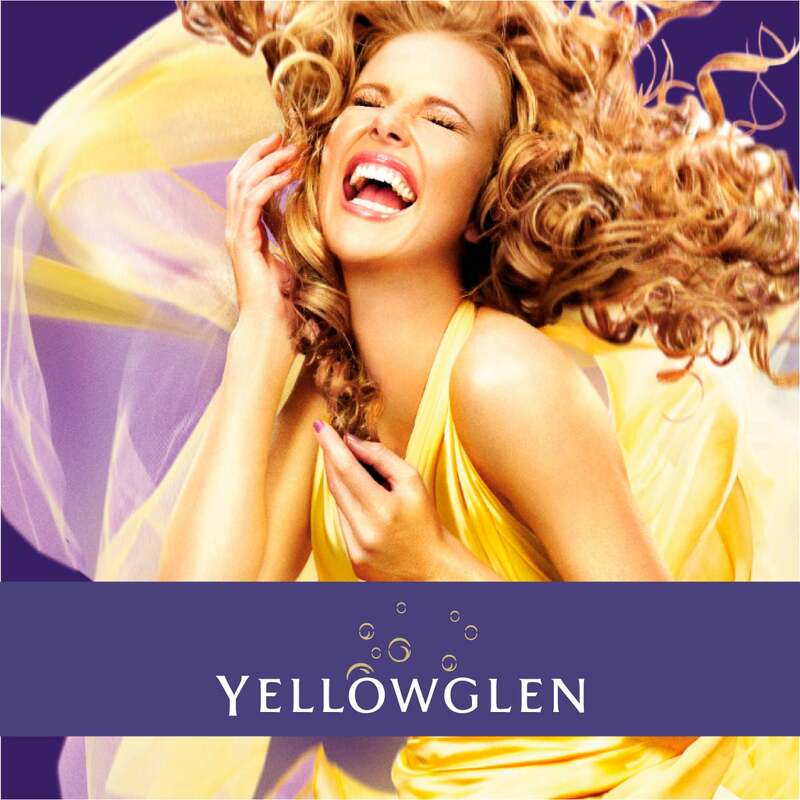 The work that we did for Yellowglen resulted in a confident and sassy design for the ‘colours’ collection and a beautifully elegant design for the vintage range. 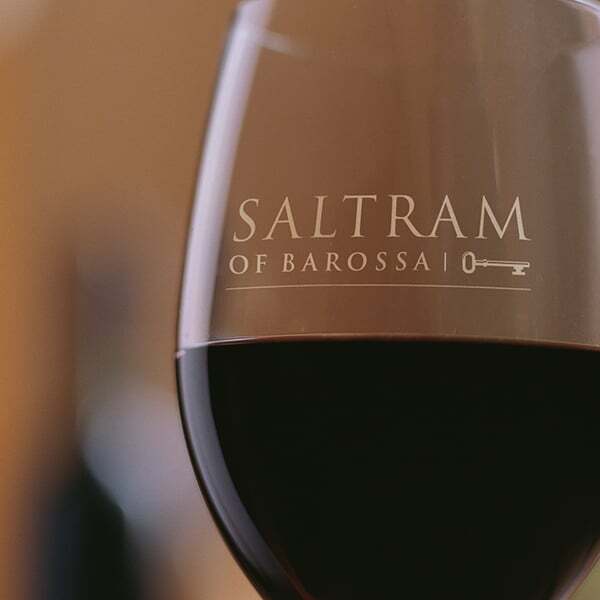 Established in 1859, Saltram is a Barossa Valley icon that produces premium wines loved and admired by many within the Australian wine industry. 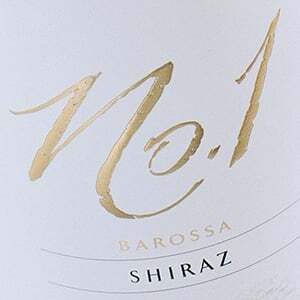 Davidson was asked to develop new master brands, sub-brands and refresh packaging for the flagship ‘No.1’ brand and three sub-brand ranges; Mamre Brook, Maker’s Table and Next Chapter – a total of 18 SKU’s. 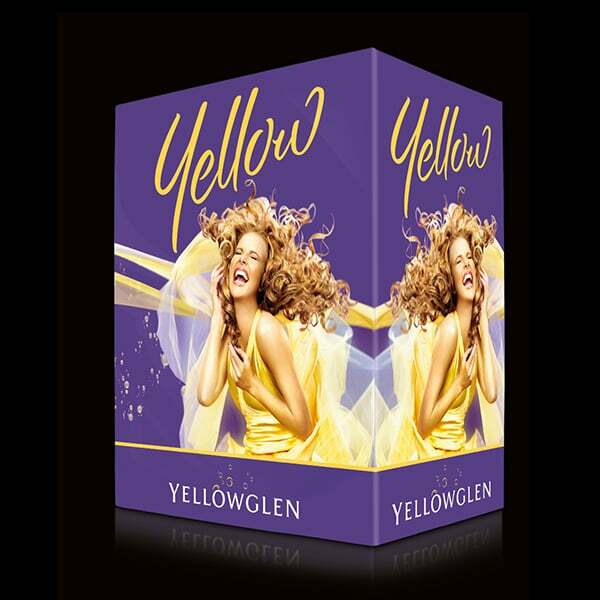 Our scope extended across primary and secondary packaging, promotional material and bar collateral. 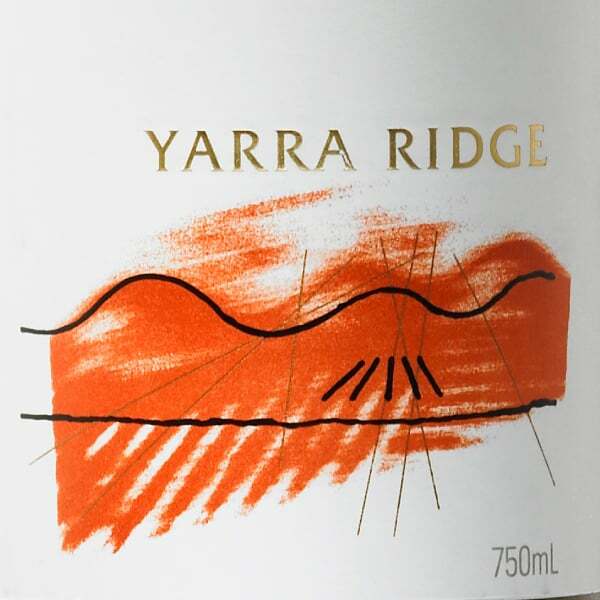 Since being established in 1988, Yarra Ridge has consistently delivered an accessible range and stylish wines sourced entirely from the Yarra Valley. The packaging had become tired and dated and Davidson was asked to redesign the entire range consisting of eight variants. The Eden Valley champion, Shadowood’s boutique craftsmanship was brought to life with label designs that feature specially commissioned prints by Australian artists. 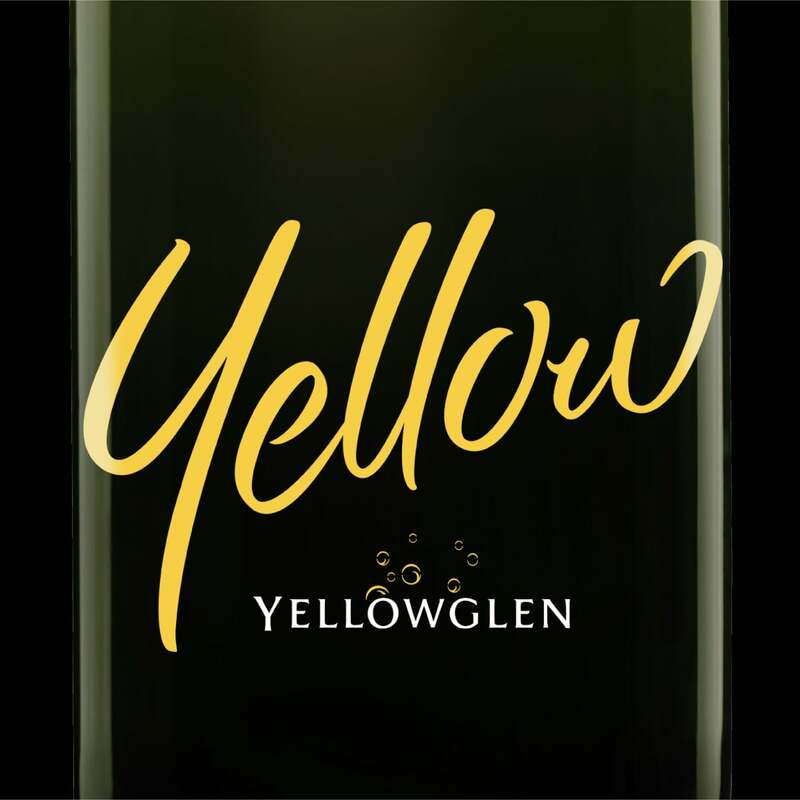 Yarra Ridge won a prestigious design award and was a finalist in the Australian Graphic Design Association’s design effectiveness awards as Australia’s most popular sparkling, Yellowglen has become an icon of Australian celebration.